The 2016 Enterprise Cloud Computing Survey from IDG offers multiple interesting insights concerning the state of cloud adoption in 2017. According to IDG, 70 percent of the survey’s respondent organizations have at least one application in the cloud, and 56 percent of organizations are still identifying IT operations that are candidates for cloud hosting. 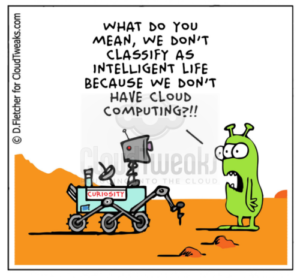 On top of that, those that aren’t yet utilizing the cloud may soon be. A McKinsey study found that over one-third of all companies will be using public infrastructure as the primary environment for at least one workload by 2018. One final report, the 2017 Thales Data Threat Report, finds that 93 percent of enterprises will use sensitive data in advanced technology environments this year (defined as cloud, SaaS, big data, IoT and container). However, that same report found that 63 percent believe their organizations are deploying these technologies ahead of having appropriate data security solutions in place. Whether making the move now or getting ready to deploy additional cloud applications in the future, secure cloud deployment is essential for any business in the modern age. With malware such as ransomware costing businesses over $1 billion in 2016, and two-thirds of large businesses having suffered a data breach in the same time, the cost of neglecting security could be quite substantial. Moving sensitive data from one place to another will always inherently carry some form of risk. If you’re transferring data over to a cloud service provider (CSP) for applications, you’ll want to pay particular attention that any uploads or API used are secured through SSL or similar encryption processes, such as encryption gateway products. If you’re planning on using infrastructure as a service (Iaas) such as collocation and virtualization, the protocol is essentially the same, albeit on a larger scale. 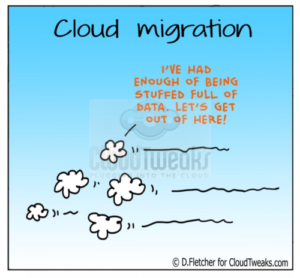 Ask how data will be migrated. Will the CSP be moving data via a virtual private network (VPN) connection between data center and virtual machines (VM) in the cloud, or will your company be managing key pairs while data is transferred via SSH. Ask what security measures the CSP employs. How is risk mitigated and managed? Does the provider have an accountable security officer or security groups with which you can engage? What types of onsite security as well as offsite are employed? How often are backups of all data made? 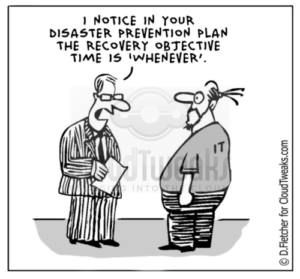 What disaster recovery measures exist for your data? The answers to these questions will help you determine which provider has the security features you need most. Make sure they are HIPAA/PCI-DSS Compliant. If you work in healthcare or deal with online payments, your business needs to abide by either the Health Insurance Portability and Accountability Act (HIPAA) or the Payment Card Industry Data Security Standard (PCI DSS) and sometimes both. In the event that your CSP suffers a breach or mishandles your data, you are the one responsible for telling your customers. Ask if they have independent audits to ensure they’re protecting data properly, and go through the checklist to make sure they’ll be able to pass a HIPAA or PCI DSS audit. Understand the service level agreement (SLA). In the event that a disaster or breach does in fact occur, the SLA is what dictates who is responsible for what, and it what amount of time. For example, if your customer’s data is compromised, you are legally required to respond within a timely manner–but if your SLA dictates that the CSP has 30 days to inform you of a breach, and they wait until day 28, you will have little time to prepare your PR and notify affected individuals. Most of all: shop around. This cannot be stressed enough. Not all service providers are created equal and not all services offered are either. You’ll want to ensure that you know who owns the data once it’s moved, who can see it, where it’s stored geographically, and what happens if you decide you don’t want to use them as a service provider anymore. Weigh your options and make the most educated decision. 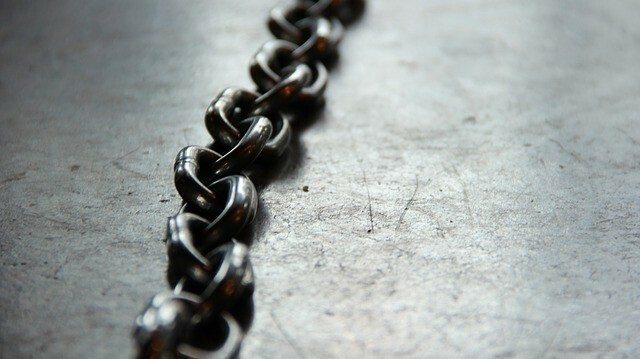 Emphasize security as a multi-departmental collaboration. 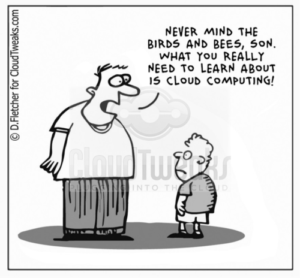 Technology and cloud computing are not confined to IT anymore. Gartner’s recent findings indicate that in 2017, CMOs will be spending more on technology that CIOs–which means that everything we know about security as “the norm” goes out the window. You’ll want to approach cloud security as a blank slate, and look at every new challenge with an open mind. Educate your employees. 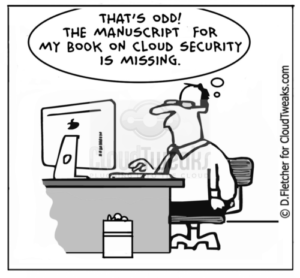 Since the cloud is being used in more departments, that means that more employees need to be educated on security. Safeguarding against cyber attacks nowadays requires that all employees understand the risks of a breach, know and follow your security policy, and have up-to-date software and secure passwords. Shadow IT, for example, was a real problem in 2016 and will probably be an even bigger in 2017. Don’t fall victim due to a lack of information. Keep your most sensitive information out of the cloud. 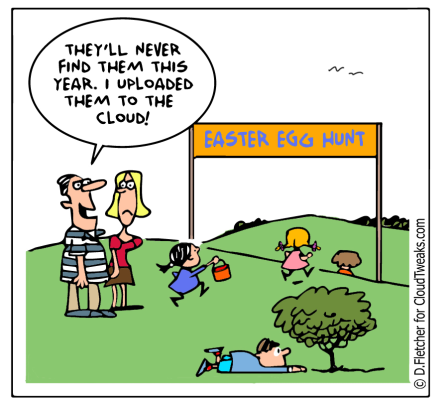 Last but not least, make sure you’re not storing your most sensitive data in the cloud. While the cloud is a pretty secure place if all of the proper protocols are followed, there is no such thing as a completely secure cloud. Anything that you truly can’t afford to lose–that you would be out of business if compromised–should not go in the cloud. This understanding and security of cloud infrastructure and the IoT is imperative to businesses and the public alike. Cities are now adopting everything from smart traffic lights to smart trash cans, and the smart car itself is purported to produce so much data that it might revolutionize the cloud by ushering in edge computing as the norm. The blockchain is another technology that promises to change the cloud in the future. The point is that the cloud is not only a major disruption today, but will also be tomorrow, and the day after that. 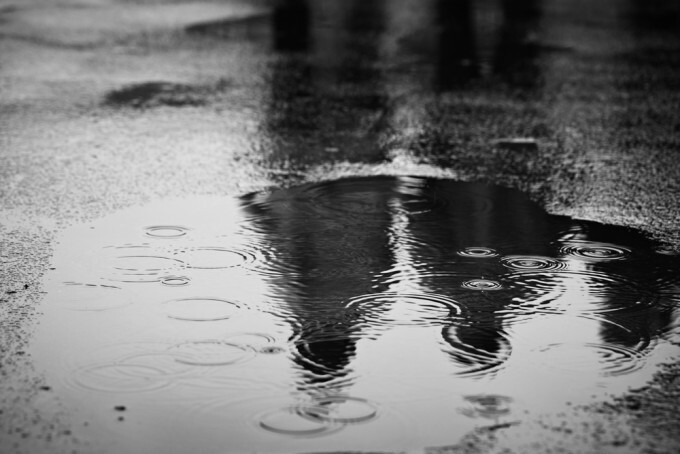 The new norm for IT departments and CISOs is adaptation to change. Keeping an eye on the technological data landscape will be imperative for those who want to stay in-the-know, and, like the move to the cloud, it will be better to know how to interact with these new technologies correctly and securely than not to interact with them at all. The secure move to the cloud represents the first in a long line of steps towards agile and effective business solutions and infrastructure. Make sure you’re starting off on the right foot. Andrew Heikkila is a writer, artist, and business owner from the Pacific Northwest. Because technology has become the cornerstone of modern human existence, Andy finds himself writing about it often, usually in relation to the IoT, cybersecurity, the blockchain, or just good ol’ business integration. Andy's writing contributions can also be seen on TechCrunch, Business 2 Community and Datafloq.